Growing our little farm is an adventure. There is a process to every change and addition we make. Every animal on our farm has a purpose. 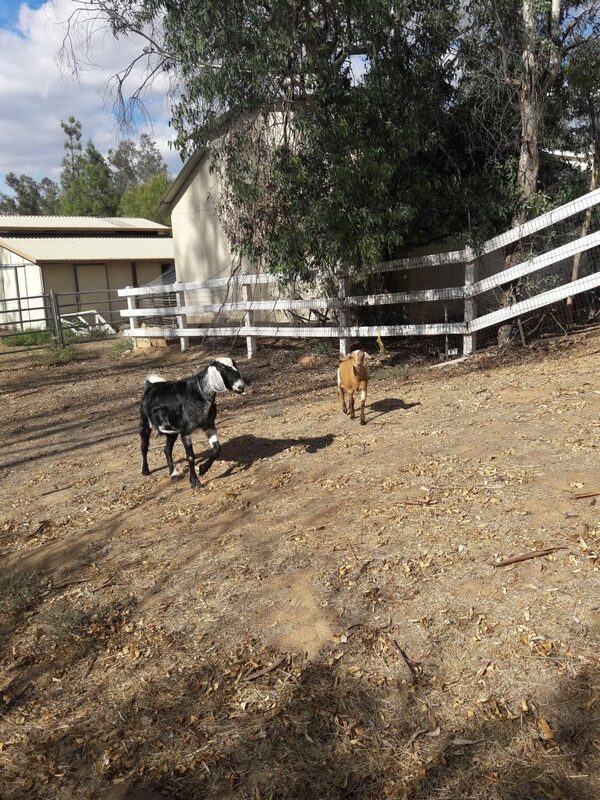 We were planning on getting goats in December, but one Saturday night I looked on a farm listing online and behold, I saw the cutest Miniature Nubian Goats AND they were priced well and right here in my area. I called and made an appointment to see them the next day. In meeting the lady who was selling them, I found out that she led our local 4H club. Double score for us, as we had already looked into our son being a part of some of their 4H projects. Because we are new to this country thing, with limited experience, I really want for him to learn some skills the right way. After an informative time chatting with her, we were ready to choose our two goats. We decided on two Miniature Nubian Goats. 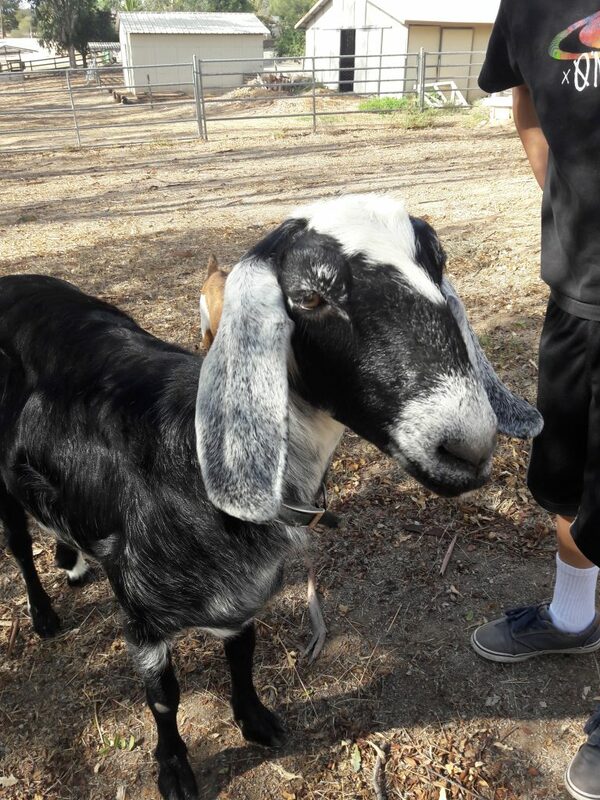 We chose a black and white one named Shinoah – even though she somehow was the size of regular Nubian goat. Her friendly demeanor appealed to us and there was a small possibility that she might be pregnant. 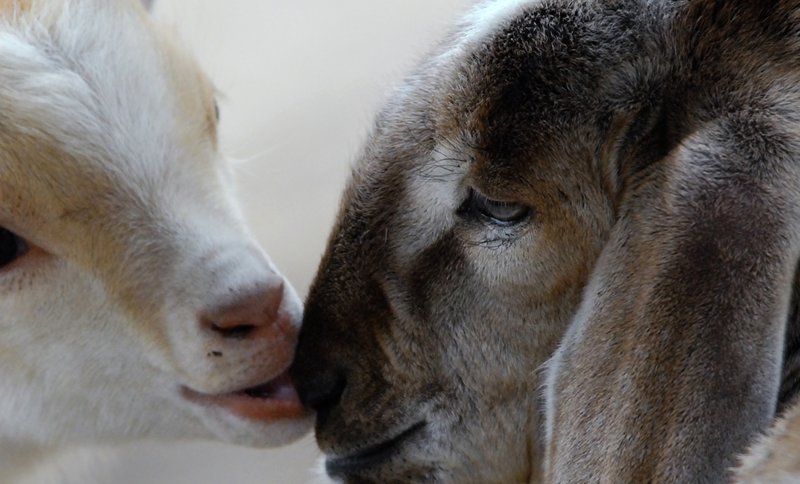 The story has it that she and a goat named, Ben Franklin, were friendly with one another. If so, that would just be an extra perk. 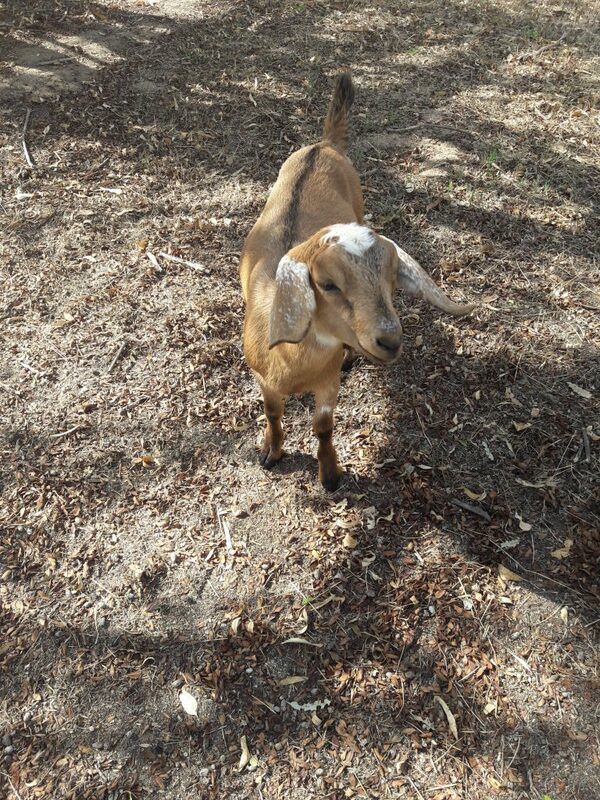 The second one we chose really is the cutest Miniature Nubian Goat ever! Size wise, she is definitely more mini than the other one. At least she seems to be, she is a little, brown baby that is just three months old. Her bleat will take you down because she is so cute. David actually chose her because she reminded him of a baby deer. Bringing them home, we surprised the kids. Well our son was surprised and happy, while teenage Devony’s reaction was pretty much – meh! Because I had Nubian goats as a kid, I know how much fun they can be as pets. I also remember how much work they can be when you are in milking season, but their milk can be used for many different things. 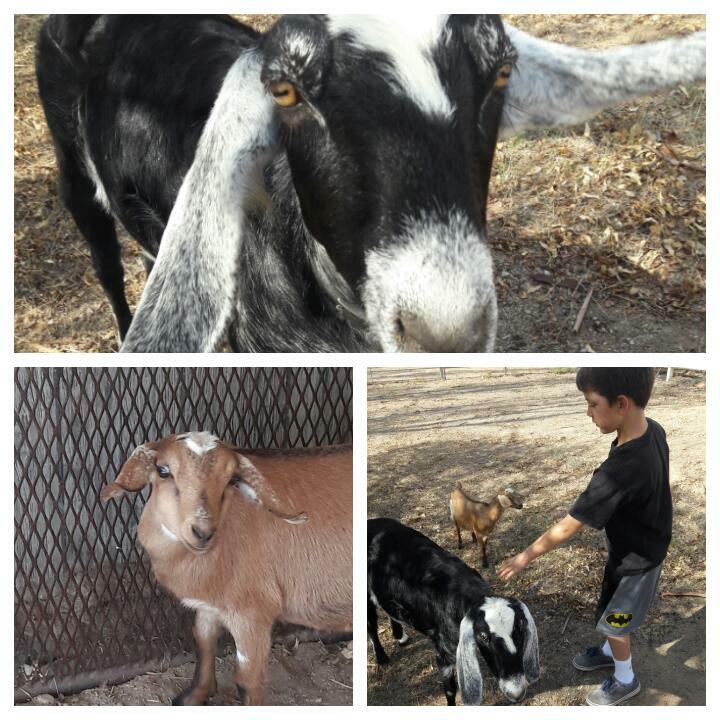 The goats are not just pets, I remind myself and our family that every animal on our farm has a purpose. We chose Miniature Nubian Goats mostly because they are good milk producers, but also because I am somewhat familiar with this breed and in my opinion, they are super cute and friendly. There were several reasons we decided to get goats and it all comes back to my goal to go “Back to Basics.” As I am on a quest for better health, I have found that Kefir has amazing effects on my health. Goat Kefir, in particular, has so many healing benefits. I will be making my own kefir. Along with that , goat cheese is also an option. For me, goat cheese is strong – so I have to mix it with something that takes away from the strong taste. I have had an amazing fig and goat cheese concoction and a cranberry one as well. The fun thing for me is just trying to make cheese and experimenting with different recipes. I have also looked into how to make goat milk soap and lotion. This prospect really sounds like fun. We are growing some lavender and one of my favorite soaps just happens to be lavender goat soap. I don’t know how successful this venture will be, but it was good to find out that Susan, the goat and 4H lady, also knows how to make goat soap. Triple score!